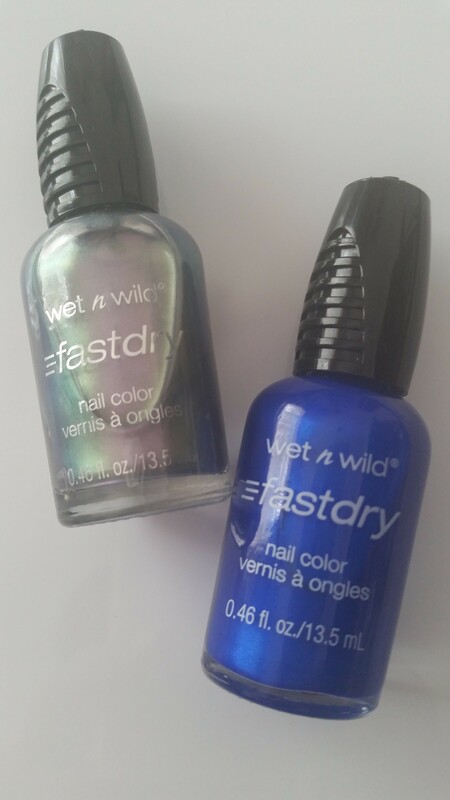 Wet n Wild have decided to spoil our readers and have given us a big box of goodies to give away! How exciting! So pictures are deceiving, what is actually in the box? In total that is 33 items! 33 items that could be yours! 33 items that is well worth your time. 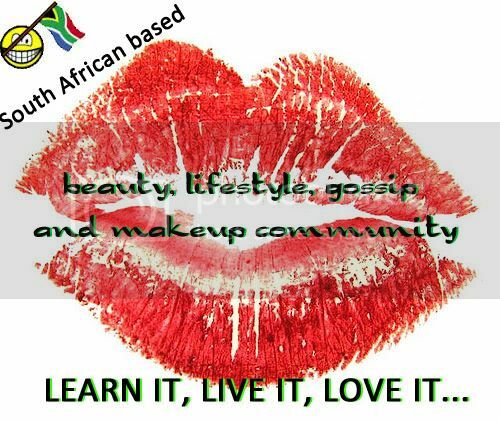 33 items (excluding the box) that in total are worth: R1,948.30. So… do you want to win?! 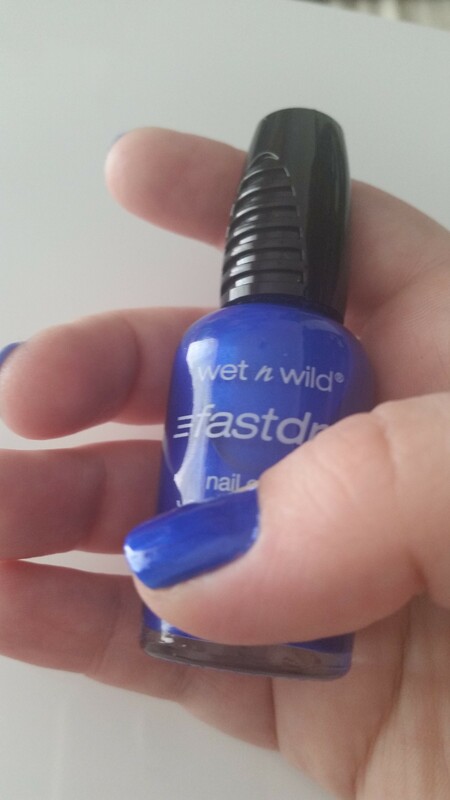 Be sure to like Wet n Wild on Facebook! I recently got to take the new Ciate Shell Manicure for a test drive and what a roller coaster it has been. Firstly the kit is comprised of an instructional booklet , the cutest little funnel (so that you can put your shell bits back into the bottle) , and a coloured nail polish and in my case what I’d like to call a ‘Barbie’ pink. I set out by firstly reading the instruction… Yes I really did! Here is how the application of this set works when doing an accent nail such as my attempt. Paint your first accent nail and whilst still wet dip it into the shells, and press the shells down. Overall, I loved the look of this on my nails. It was super fun to try and easy to achieve on my own. The nail polish itself lasted for about 3 days before showing tip wear and did not loose its shine. The shells however started dropping off within an hour and to be honest the texture is a little rough for me as it caught on everything. This manicure however looks ever so pretty and feminine and the pink is just the prettiest and most feminine pink. I have been stalking Ciate for sometime and I have really enjoyed the product and would love to try a few more in future. Ciate Shell Manicure sets are available from Clicks nationwide towards the end of November.